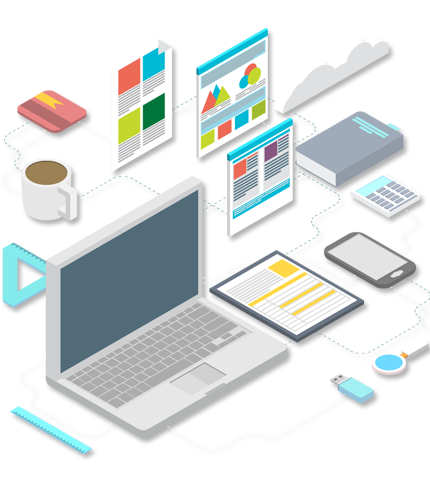 We are one of the most sought-after company deals with designing and digital marketing services like social media optimization, search engine optimization and pay per click for our customer to get traffic to their website. With the advancement of the Internet, the phenomenon of using social networks in everyday lives has somewhat become not just common but also omnipresent. Many company and individual wants to best to best design of their social media page like facebook, Twitter, LinkedIn, and Pinterest. Here your search ends now.The value of good design has increased the possibility of success, it may be a web or it may be a page.We deeply understand its importance in every aspect. More and more interaction with customers today is taking place online. We at Webcreativepixel take customer as our high priority to provide them with quality online support like phone, email, live chat which is the great tool for online customer that keep customers happy by reducing service costs. Our Services Start from Design to end with Lead generation. There are so many entities we are doing at webcreativepixel. 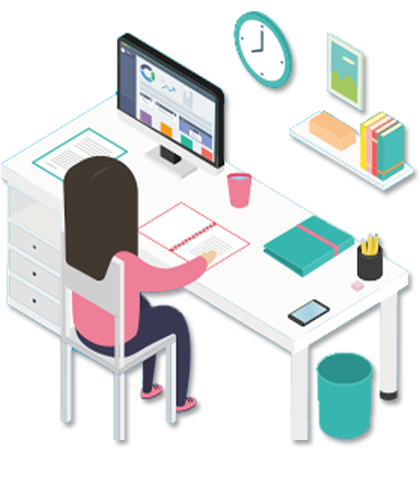 We have skill designer having a passion to create something new with their creative idea so that design always we deliver is functionally and visually appealing. They transmit their skills into ideas to create image into reality. Search Engine Optimization (SEO) is moreover a personal art, one that requires charisma, excitement, and writing skills with following a few basic rules for the sake of Google. Here are the rules: create a rich keyword with user-friendly title tag for all your main content pages; use a content management system like Word Press that produces clean, SEO-friendly code; earn high-quality links; and… well, that’s pretty much it. Seo needs an articulate an interesting perspective about pretty much anything in a deadline of work and with a real energy.When you think of SEO as an art, it means a lot.An artist puts passion in his work and people see that as well as feel that. It’s that specific passion which attracts people.In the internet world, it’s that specific passion that will separate your SEO efforts from the others. Just like every painter have paint, brushes and their canvass, we have our own– some of it for free and some are not. But the point is, we have to use all tools to make our art better in each day. SEO tools are combined of, backlink analysis tools or checker, keyword research tools, traffic monitoring tools, and trending analysis tools, In fact, SEO might just be the job that has an almost limitless amount of tools available. We are just here to inspire you to treat yourself as an artist. 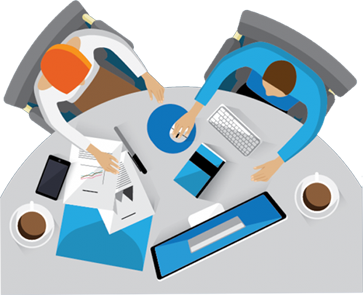 Attract others with your work….We do believe that SEO experts are the marketing artists of the internet generation. According to viewers it’s a new SEO, many companies looking to thrive in the social media ecosystem in their first priority. But question is here . . . what exactly SMO is? Social Media Optimization or SMO is popularly known as the perfect alliance between search engine optimization and social media. It is used for increasing the brand or product awareness by using social media channels and communities. The tools for SMO is social media sites, RSS feed , video sites and blogging sites for driving traffic to the website . Publishing unique content on social networks and sharing to engage users are the key motives of SMO. In conclusion, it is better way to stay ahead in the competition by a friendly engagement with the target audience rather than just marketing your business in an age-old way. SMO is the corner stone of Digital Marketing piller. 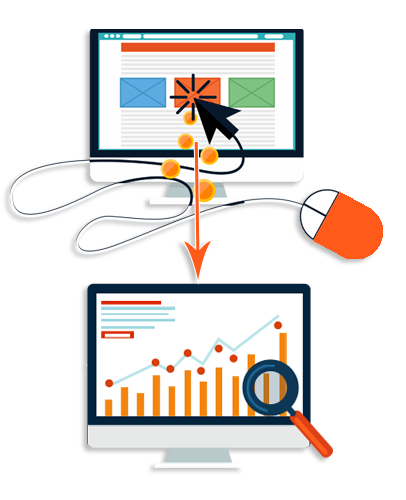 We currently work with many pay per click and online advertising clients. 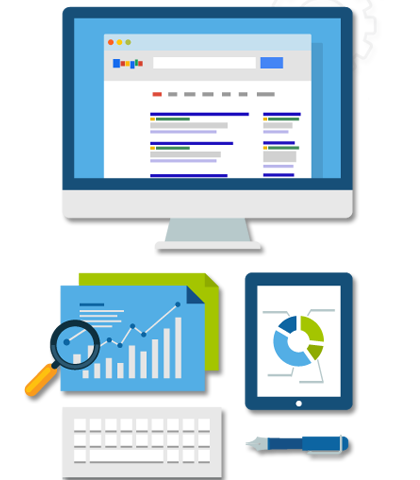 We Teach Pay Per Click, CRO, SEO and Analytics at highest reach. All our team are honest, hardworking and result oriented. A single pay per click manager at webcreativepixel is Google AdWords certified. They are strong in analytics. We run pay per click or pay per impression according to our client demand.